Nancy Ophelia Cavenaugh Barnes, 77, went to be with her Lord and Savior Sunday, February 11, 2018 at Wayne UNC Health Care in Goldsboro. Homegoing services will be held Thursday, February 15, 2018 at 7 p.m. from the chapel of Shackleford-Howell Funeral Home in Fremont. The family will receive friends following the service and other times at the home. A graveside service will be held Friday, February 16, 2018 at 11 a.m. at Elmwood Cemetery in Fremont. Mrs. Barnes was a native of Wayne County born on July 6, 1940 to the late Jeff and Ethel Carter Cavenaugh. 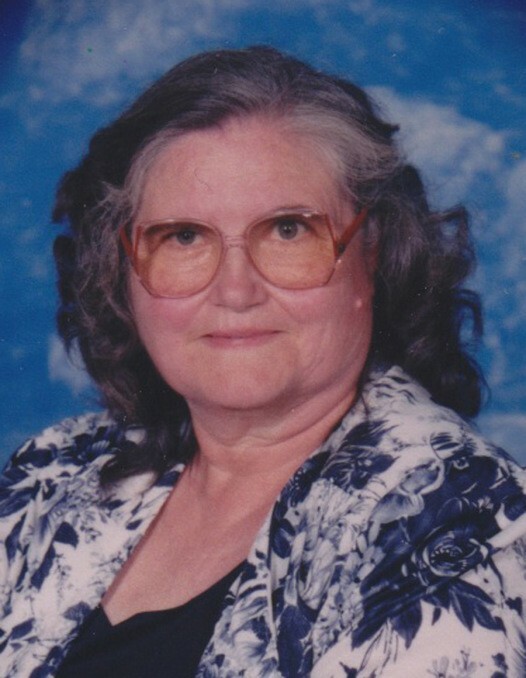 She was a dedicated member of Fremont Church of God where she served in many capacities including Sunday School Teacher, member of the church choir and arranging flowers for the church. She is survived by her husband, Bob Barnes; one daughter, Tracy Ginn of Fremont; two step-sons, Bernice Glenn Barnes of Fremont and William Gary Barnes and wife, Beckie of Belfast; five step-daughters, Alice Mooring of Pinkney, Mary Ann Howell and husband, Donald of Pikeville, Bobbie Barnes and husband, Danny of Nahunta, Linda Parks and husband, Morris Jr. of Mount Olive and Nancy Barnes of Pikeville; two sisters, Rachel Aldridge of LaGrange and Faye Radford of LaGrange; and a host of grandchildren, great-grandchildren, great-great grandchild; step-grandchildren, step-great grandchildren and a step great-great grandchild. In addition to her parents, Mrs. Barnes was preceded in death by her first husband, Ray Whitley; her daughter, Rose Martinez; her brother, Glenn Cavenaugh and two sisters, Frances Ballance and Helen Radford.